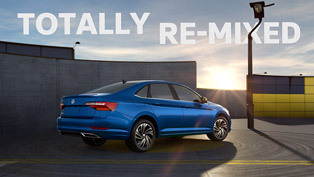 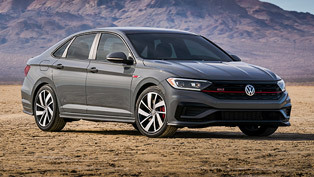 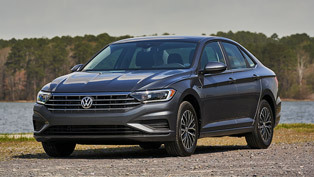 Wide selection: three equipment lines and two engines DSG dual clutch transmission offered Today, in Mumbai, Volkswagen begins market introduction of the Jetta in India. 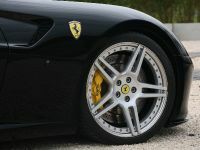 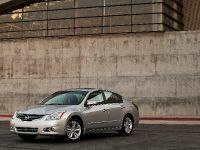 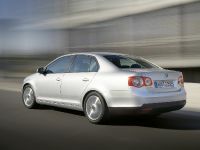 The sedan – eight million of which have been sold since 1979 – will be available in three versions. 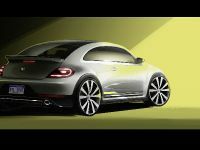 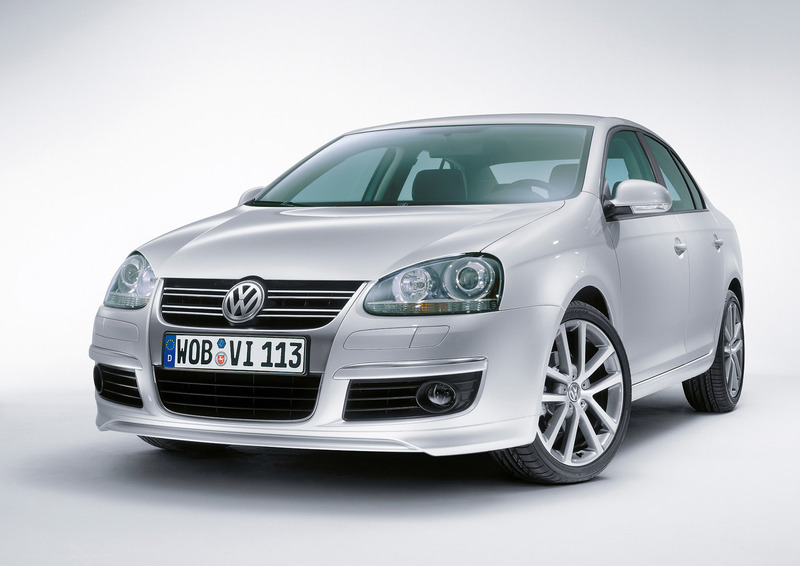 At market launch the innovative 6-speed DSG dual clutch transmission will be offered. 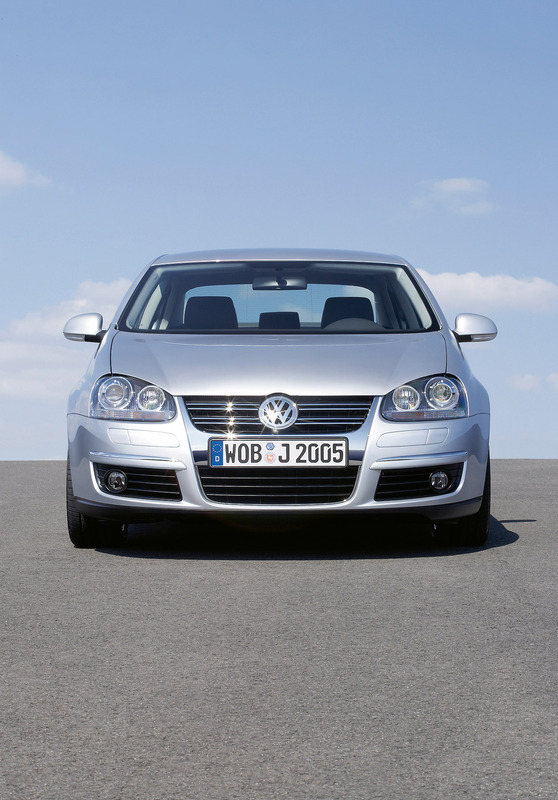 Other comfort and convenience features round out the program. 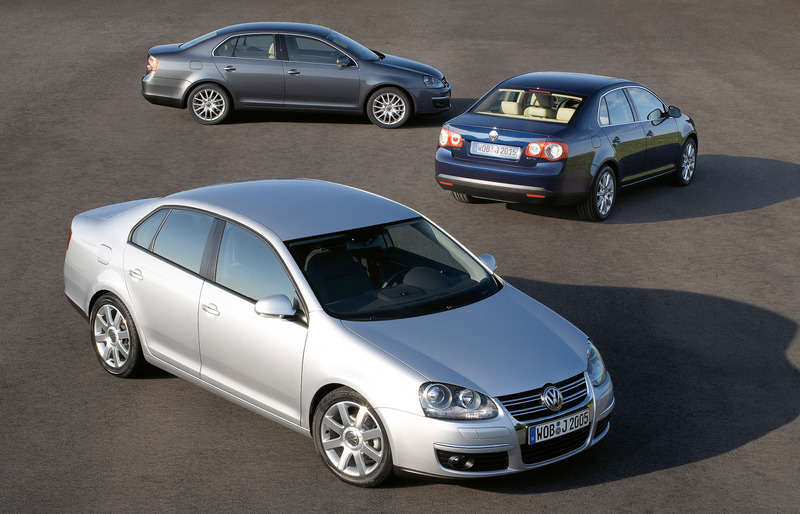 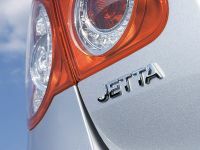 The Jetta will be offered in three equipment lines in India. 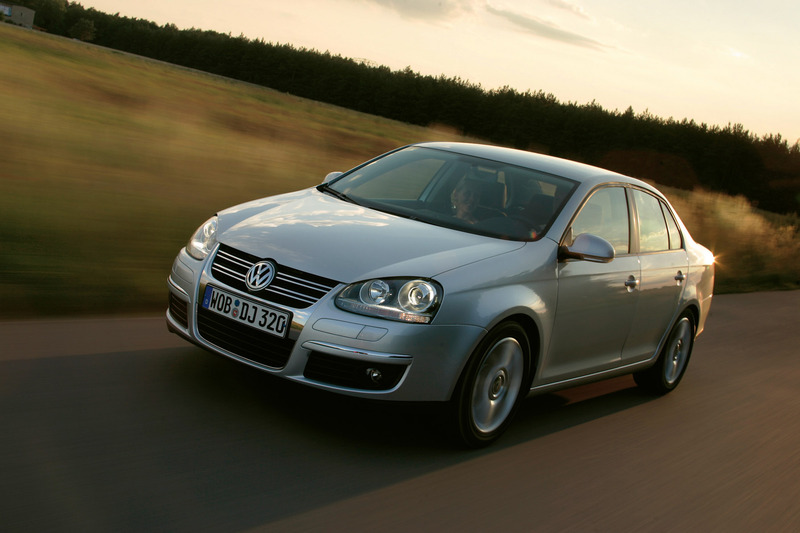 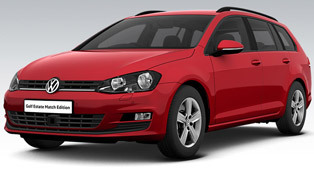 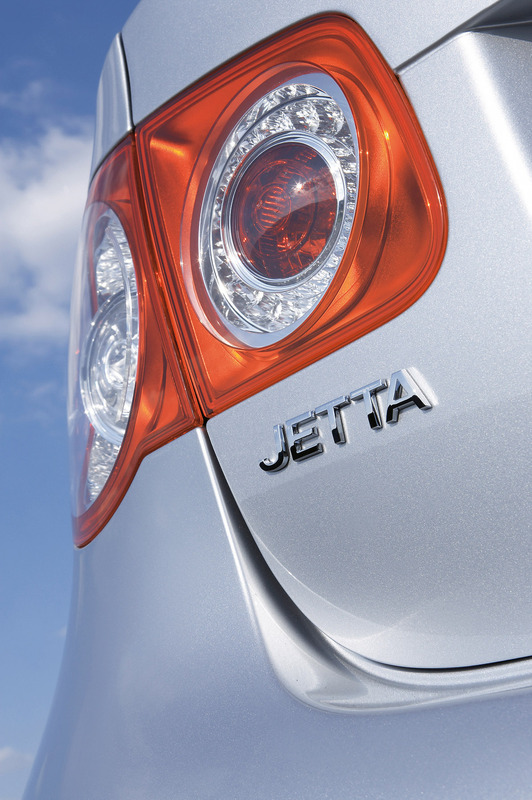 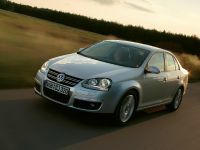 For the entry level model, the Jetta 1.6 Trendline (75 kW / 102 PS), prices start at the currency equivalent of € 18,970. 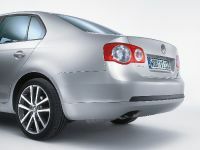 The Jetta 1.9 TDI Trendline (77 kW / 105 PS) is the entry-level variant for diesel engines, costing about € 21,176. 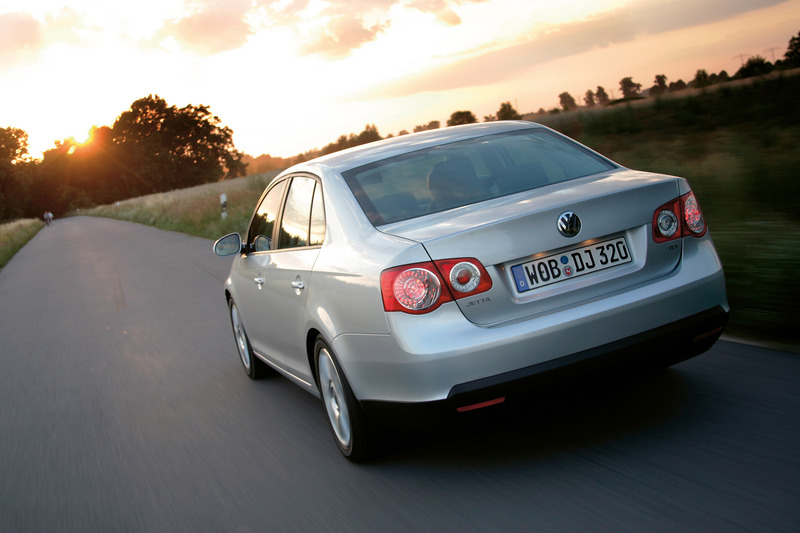 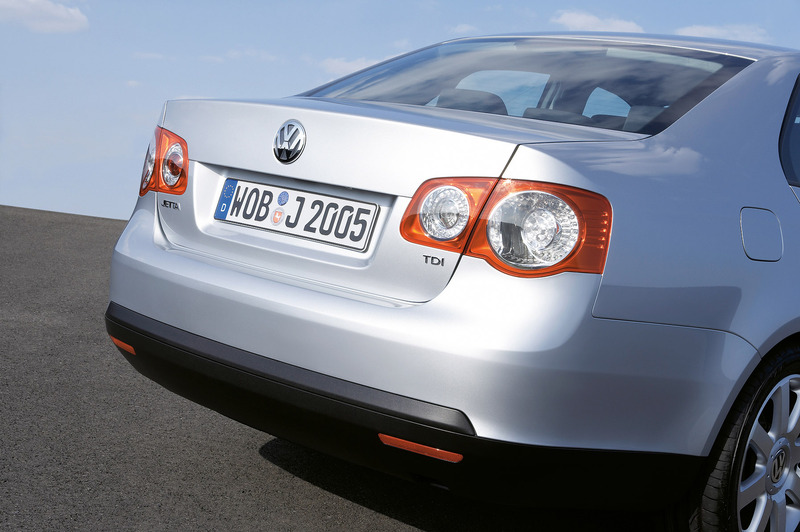 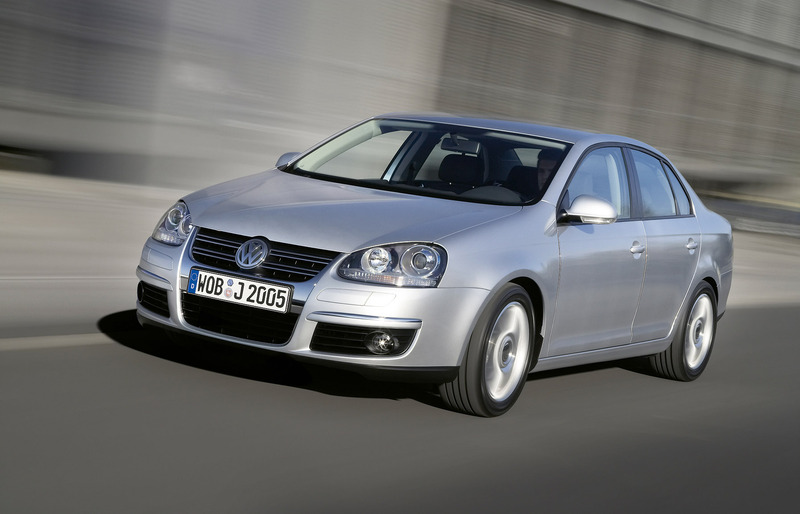 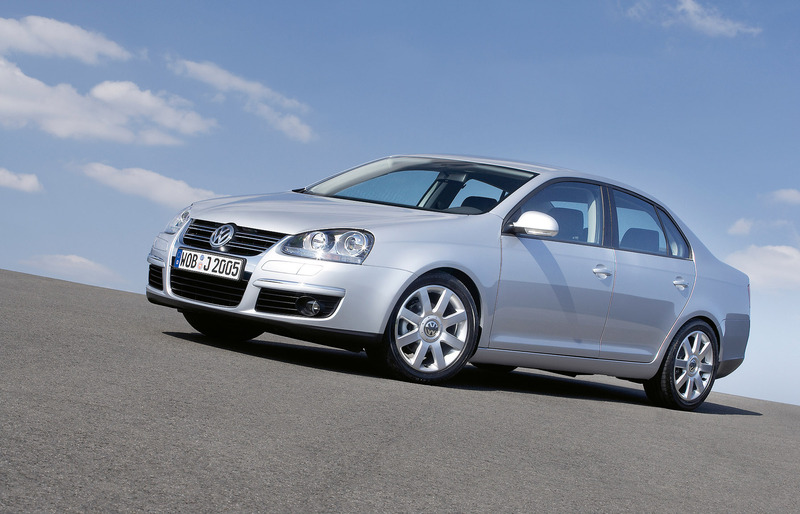 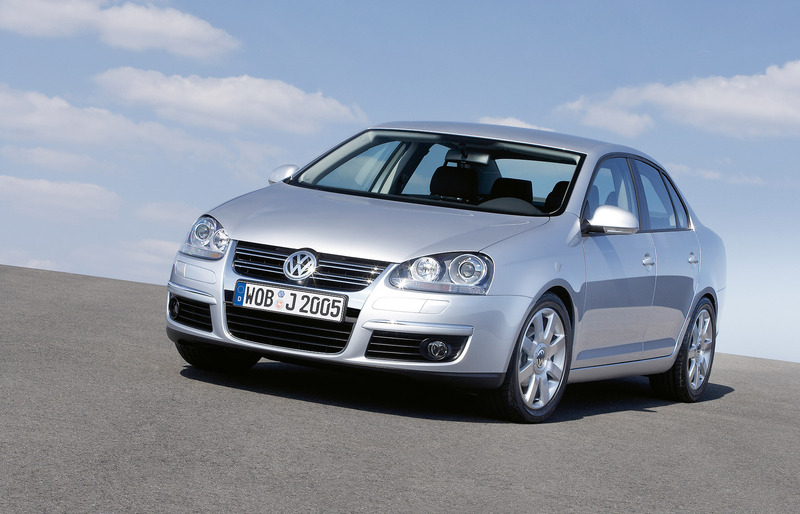 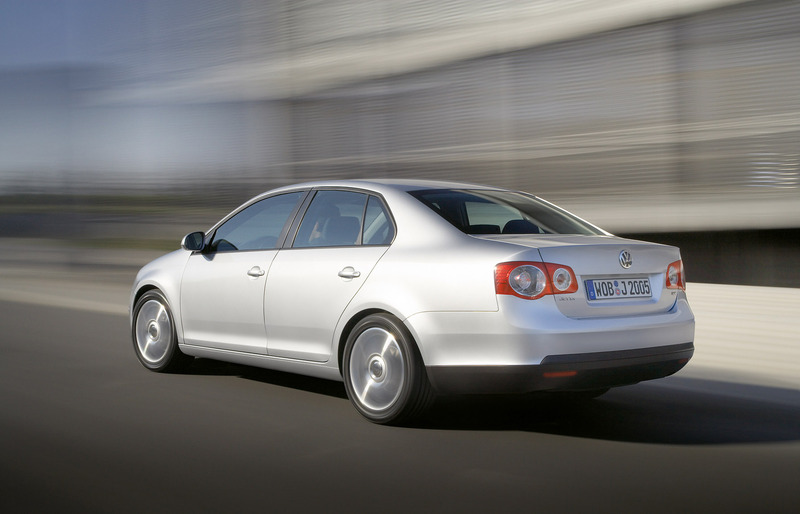 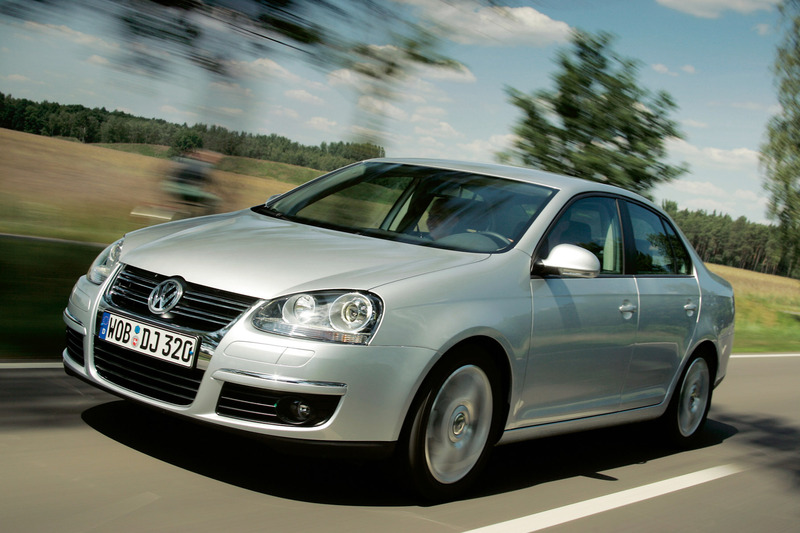 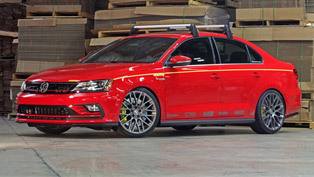 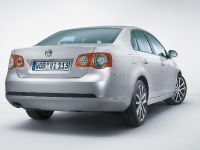 The top model, the Jetta 1.9 TDI Comfortline DSG, will sell for about € 24,411. 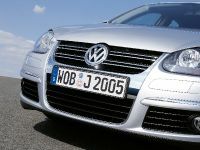 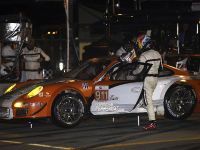 These engine/transmission combinations, which have enjoyed worldwide success, are linked to equipment packages. 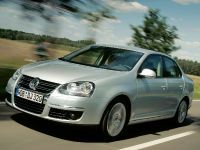 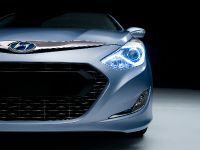 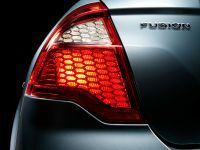 Even entry-level models have features such as Climatic or Climatronic, alloy wheels, metallic paint, power mirrors and RCD 300 radio with up to 8 loudspeakers. 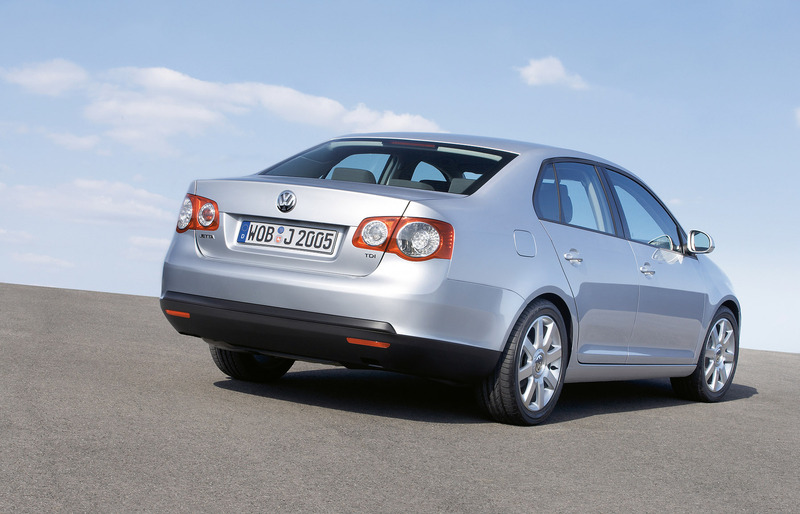 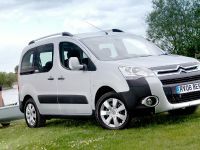 The top version is rounded out by additional comfort, convenience and infotainment features. 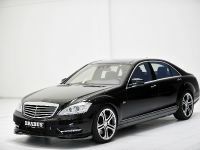 These include, for example, power leather seats, rain sensor, cruise control system, an extensive infotainment system (RCD 500 radio with 10 loudspeakers, CD changer, multifunctional display) and additional side airbags in the rear. 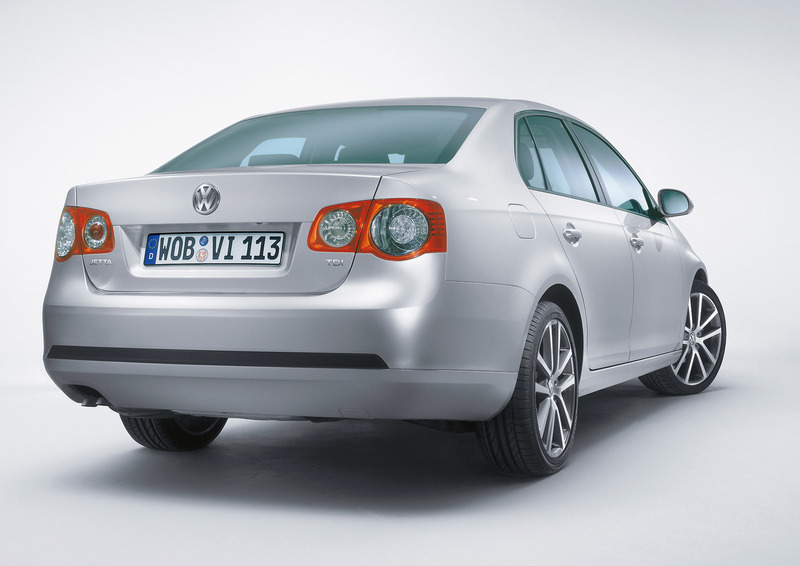 Next to the Passat, the Jetta is the second vehicle of the Volkswagen brand to be produced in the Aurangabad plant for India. 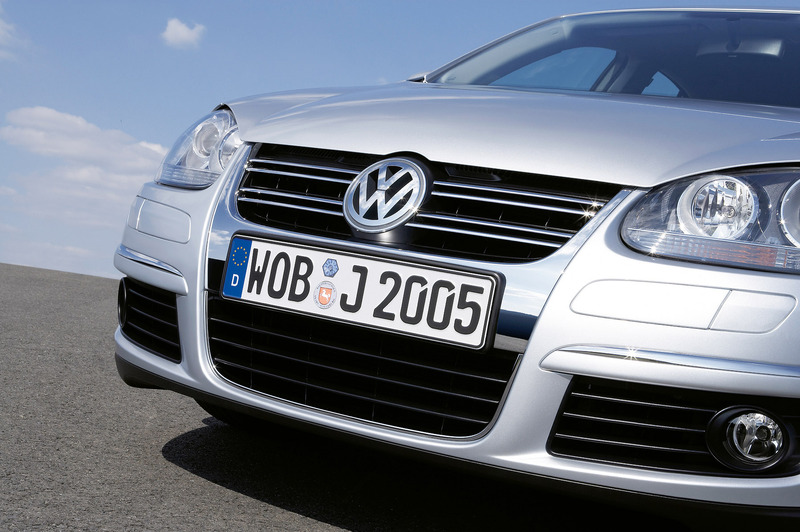 The Phaeton and Touareg continue to be marketed in India. 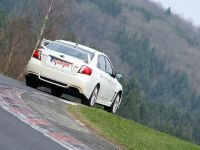 There is a continued push to expand the dealer and service infrastructure, which is an integral part of the schedule.